To make your days on the water more enjoyable, try these tips the next time you head out with the family. 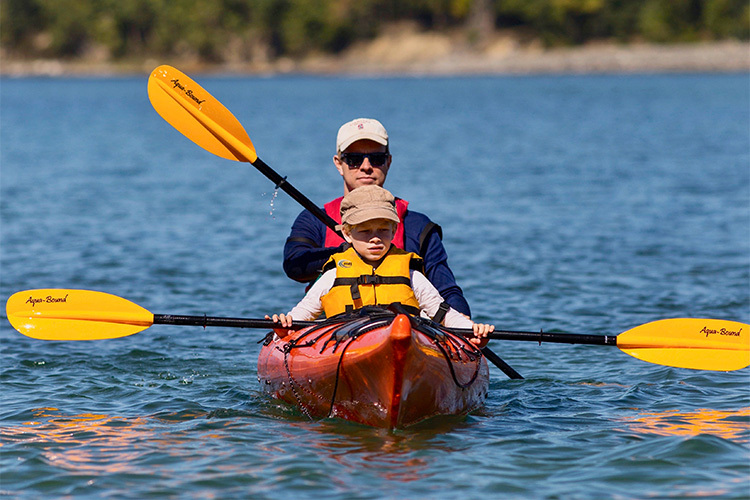 Getting your kids into the paddle sports is all about keeping the fun quotient high and the hassle factor low. 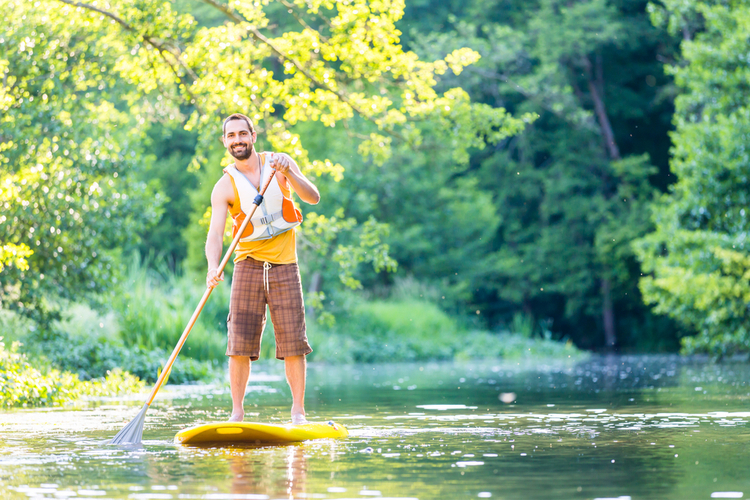 Our water sport expert shares his favorite tips for making family paddling adventures more enjoyable. Have a Destination: Make the outing as fun as possible. To help with this, don’t just head out for a paddle; make it a journey somewhere. 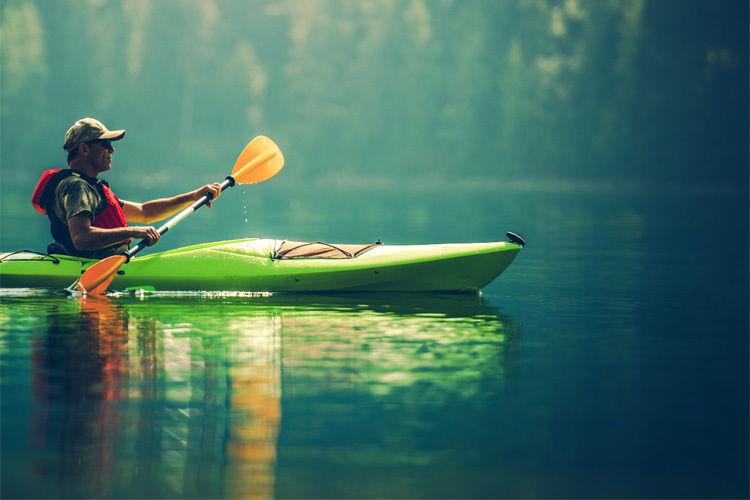 Paddle to an island or a rope swing or a secret swimming spot or a lighthouse for lunch. Don’t Overdo It: Don’t try to climb Mt. Everest in one day. Shoot for maybe a three- to four-mile roundtrip journey your first time out. 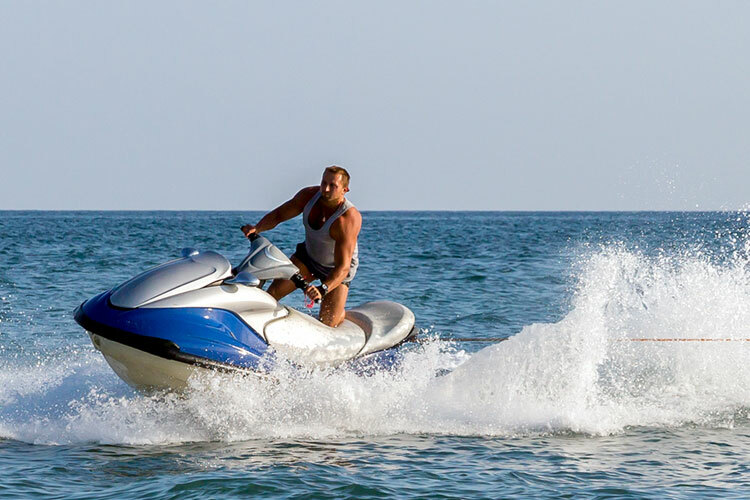 Be Mindful of Tides: Take tides, wind and, if applicable, river currents, into consideration so your kids don’t get burned out on the return leg of your outing. Keep Snacks and Drinks Handy: Kids get hungry, especially in the Great Outdoors. Keep plenty of high-energy snacks and electrolyte-replenishing drinks (and water) on board. Don’t be afraid to put down your paddle periodically to chow down. Attach a Cooler Bag: Depending on your craft, a small cooler bag, like Yeti’s Hopper, will keep drinks and lunch cold all day. Make sure it’s attached to the thwart or slipped inside a canoe or kayak hull, so it’s not lost if you capsize. Hint: Give your kids their own snack pouch that they can keep with them for easy access. Carry These Odds and Ends:The following “essentials” will help keep your kids occupied and having fun. Nets for identifying marine life. Two-way radios are also a great idea if you have more than one boat.